This time I want to share with you Spring-Summer 2018 collection of women's eye-catching dresses made by IMOGEN brand. This year IMOGEN celebrates its 5th anniversary and simultaneously presents its 10th collection. 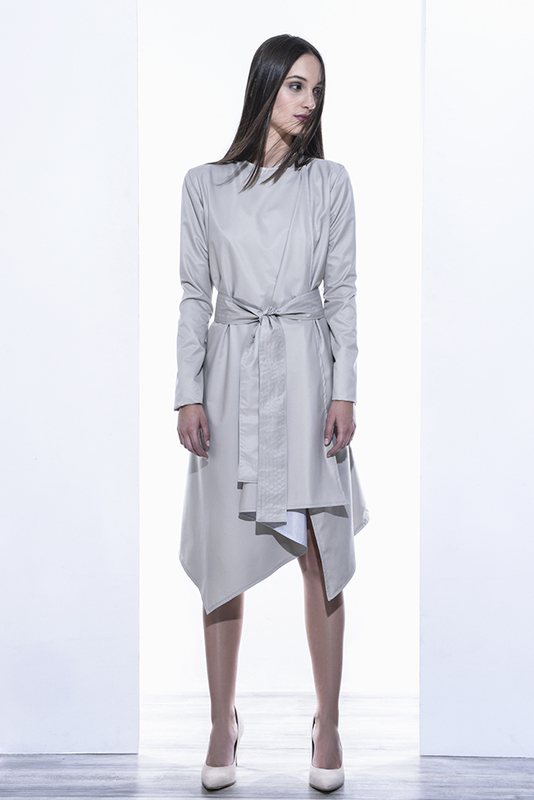 The label was founded in 2010 by Viki Bajcsai. Everything looks modern, elegant, experimental and bright. The colors include pink, fuchsia, grey, black, blue and silvery white.